Many people will be familiar with ‘the circular economy’, as the concept and terminology rises up the political and business agenda. But how can we turn thought into action in our own industry? UKGBC and TFT teamed up with stakeholders across the industry to publish new guidance to do just that. It’s hard to name an industry which is doing all these things, but as we face more strain on resources of all kinds, it’s incumbent on everyone to improve models which generate waste and pollution for sustainability. We face a big challenge to employ circular principles across the built environment and the supply chain which feeds it, due to the systemic change which is needed. Closer coordination is one way to achieve this. To that end, TFT partnered with UKGBC and a range of construction industry stakeholders to formalise the steps to meet an industry-wide circularity objective. The first output of this work is a guidance document, focusing on RIBA stages 1 & 2 (Preparation & Brief and Concept Design, respectively). 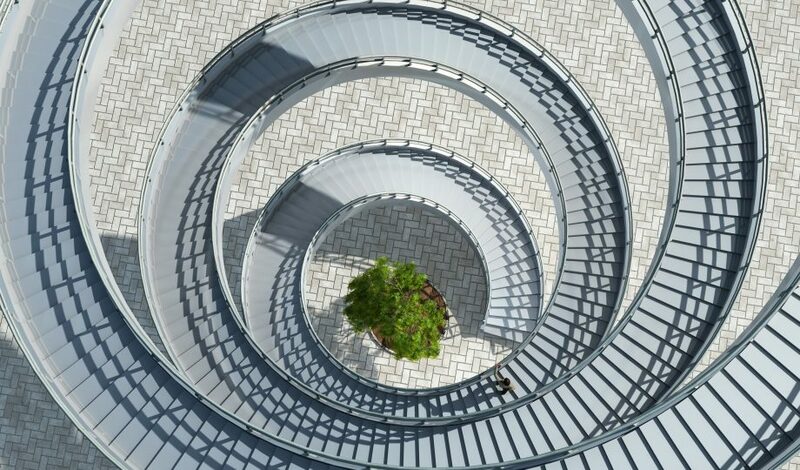 Looking closely at setting a project up for circular success, the guidance provide practical steps to realise the commercial value of circular construction, from ensuring supply chain effectiveness to informing project management and mitigating risks along the way. If you’re interested in learning how the guidance can be applied to maximise the long term value of your building project or your wider portfolio, contact Helen Newman. The full guidance can be downloaded from UKGBC, here.